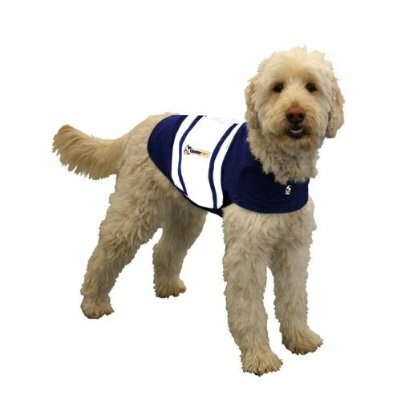 Thundershirt's patent-pending design applies a gentle, constant pressure that has a dramatic calming effect for most dogs. 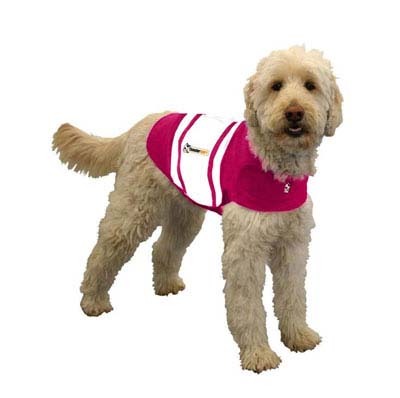 At All About Dogs, we often find Thundershirts helpful for fearful and reactive dogs. 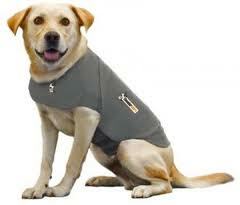 Order your Thundershirt online, and pick it up next time you come to class.